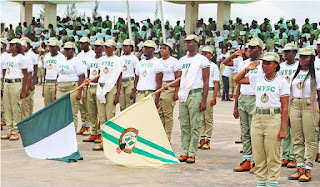 Coordinator of the National Youth Service Corps (NYSC) in Benue State, Mrs. Eno Herbert Awakessien, has said Nigeria will break up if the scheme is scrapped. 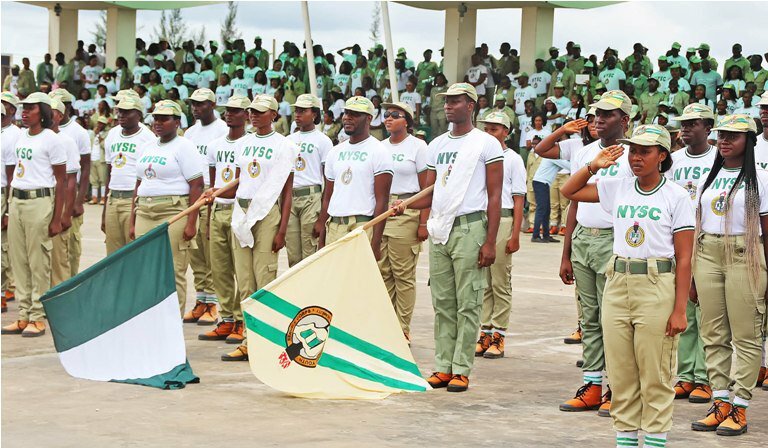 According to her, the many calls in some quarters that the NYSC scheme be scrapped is unjustifiable considering the cultural heterogeneity of the country. 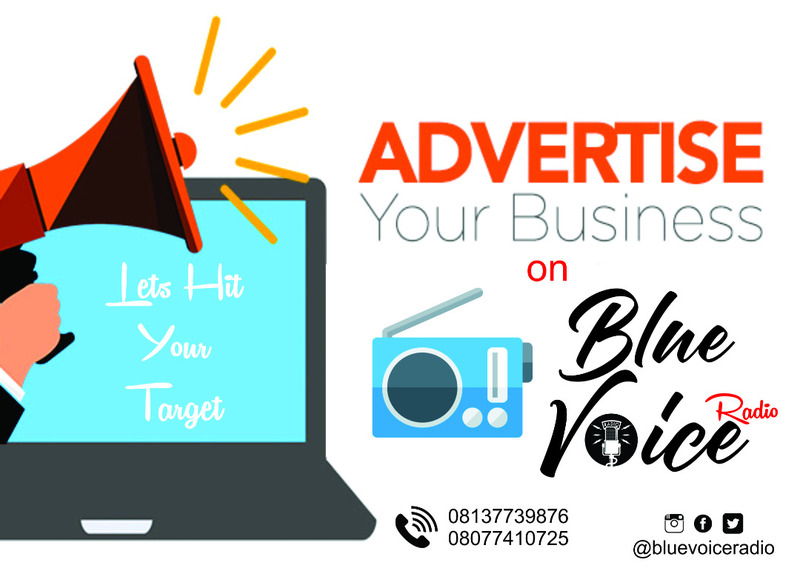 While maintaining that the scheme was still relevant in today’s Nigeria, Awakessien told Newtelegraph Newspaper in an interview that “if we succumb to such pressure, we will just be destroying the unity of Nigeria. “I can tell you that I am here today because of NYSC and that has allowed the fabric of this nation to be knitted together. If we now decide to segment ourselves to our various locations, this country will go into pieces. “So, as a Nigerian, I believe that NYSC is as relevant today as it was when the founding fathers established it.